At its annual Worldwide Developers Conference, Apple this week empowered third-party developers to further integrate their apps with native iOS software. The changes should have significant impact behind the scenes of iOS and on iPhone users' screens. SAN FRANCISCO — Apple plans to give developers new access to some of its most popular apps and features, an unprecedented deviation for the company that will markedly change the user experience of the platform. 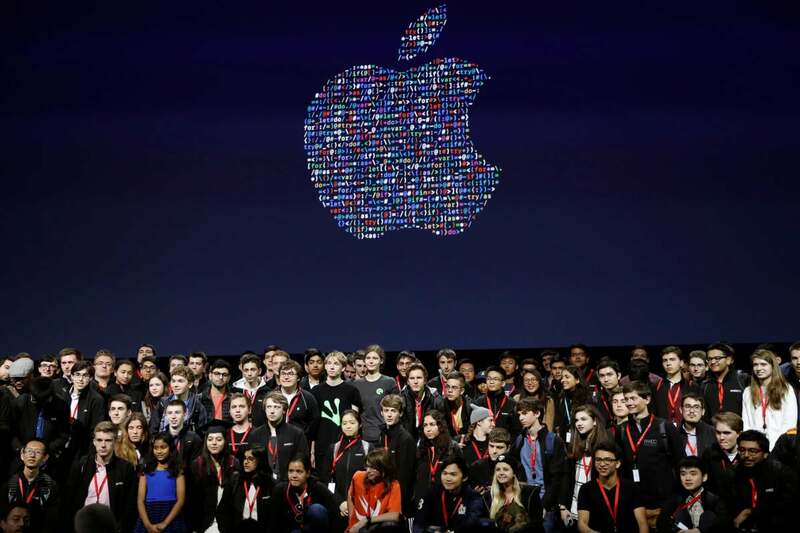 This week at the company's 27th annual Worldwide Developers Conference (WWDC), Apple opened access to the "crown jewels" of iOS through a series of new APIs for Siri, iMessage and Maps, according to Patrick Moorhead, president and principal analyst at Moor Insights & Strategy. It is notable any time Apple relinquishes even a little control of its operating system, and with the release of iOS 10, which is expected in the fall, Apple will shift away from its isolationist tendencies and put the future of its most widely used native iOS apps in the hands of third-party developers. The strategic shift is also in line with similar efforts underway at Facebook, Google, Microsoft and Amazon. "This signifies something of a shift at Apple from favoring its own first-party apps and services to trying to create the best possible experience in functions like Siri, Maps or iMessage," says Jan Dawson, chief analyst and founder of tech research firm Jackdaw. "Just as Apple had to make a strategic shift from the first iPhone to creating the App Store, it's now opening up the rest of the iPhone to third-parties, and that should prompt a flourishing of new forms of value creation around the iPhone." The iPhone ecosystem will likely become stronger as a result of these changes according to Dawson. Apple has already moved toward openness in a number of ways recently, but the company will take a "big step further" down that path when it eases many controls that were previously untouchable for third-parties, Dawson says. Apple hopes the change will also attract more developers to its platform, though iOS is already very popular among developers. "[Apple's] developer community has never been more vibrant. We now have 13 million developers" who contributed two million apps to the App Store, said CEO Tim Cook during the WWDC keynote address. Those apps were downloaded 130 million times, and Apple paid almost $50 billion directly to developers during the last eight years, according to Cook. Apple wants many more developers (and would-be developers) to join the iOS ecosystem, so it's aiming to make its development tools easier to use. The company is trying to make coding less intimidating with the release of a new, free iPad app called "Swift Playgrounds" that teaches beginners how to code. The app includes real iOS APIs, step-by-step lessons and detailed coding sessions. Swift, the open-source programming language Apple released in 2014, has already been used to develop more than 100,000 apps, according to Apple, and the company hopes Swift Playgrounds will "profoundly impact the way kids learn to code," Cook said. Apple's more open approach to developers marks a notable shift in the company's platform strategy, according to Dawson. "Apple has just reached a tipping point in its thinking about owning the experience around key functions versus making them as good as they possibly can be by opening things up," he says. "It's a sign that Apple feels secure enough about its core value proposition that it's willing to open up these functions to third parties after such a long time." The changes coming to Siri, Apple's voice-activated virtual assistant, might be the most important of all. "Siri services over two billion requests a week from customers," said Craig Federighi, senior vice president of software engineering at Apple, during the keynote. Siri communicated with users hundreds of billions of times since it was released five years ago, and usage rates should rise as the feature becomes more useful thanks to a much-needed assist from developers. "Opening up Siri will make an enormous effect on the experience," Moorhead says. "It's apparent Apple has been working on this for a long time and, in many ways, appears ahead of where Google is with their developers on an intelligent agent. I believe if Apple lets people under the AI covers we will see elements of AI leadership."